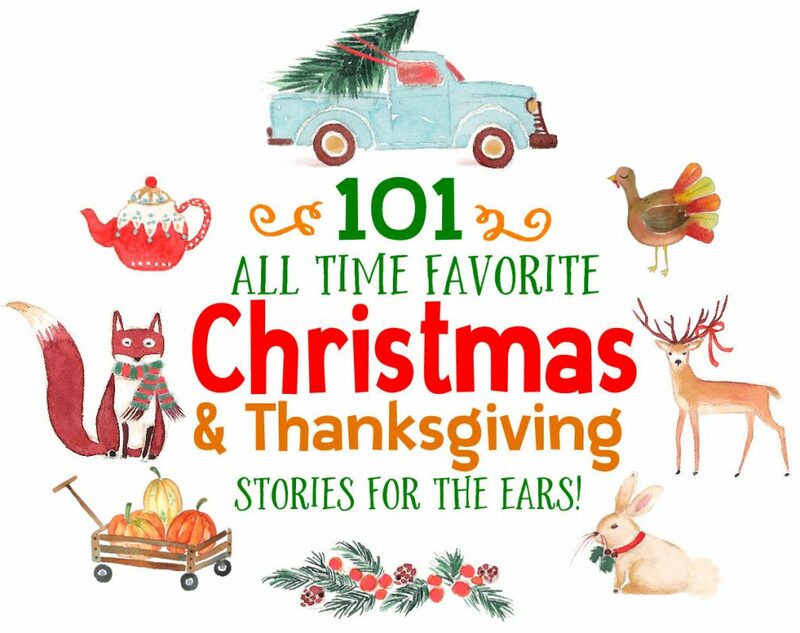 Here is one of the spookiest, most faithful adaptations of Charles Dickens’ “A Christmas Carol” ever. Richard Williams’ beautifully-executed animated version of Charles Dickens’ timeless seasonal parable won the 1972 Oscar for Best Animated Short Film, but to this day has yet to receive a DVD release anywhere. And that is such a shame! This is an amazing adaptation of Dickens’ story, an animation tour-de-force based on the original book illustrations from early editions of Dickens’ book. It is beautifully done, and captures aspects of the original that other dramatizations of this classic story have missed. 25 minutes long, and HIGHLY RECOMMENDED! Parents, be warned this is genuinely spooky in some spots (as is the original story), so some of this might be frightening to very young children. Don’t say we didn’t warn you! 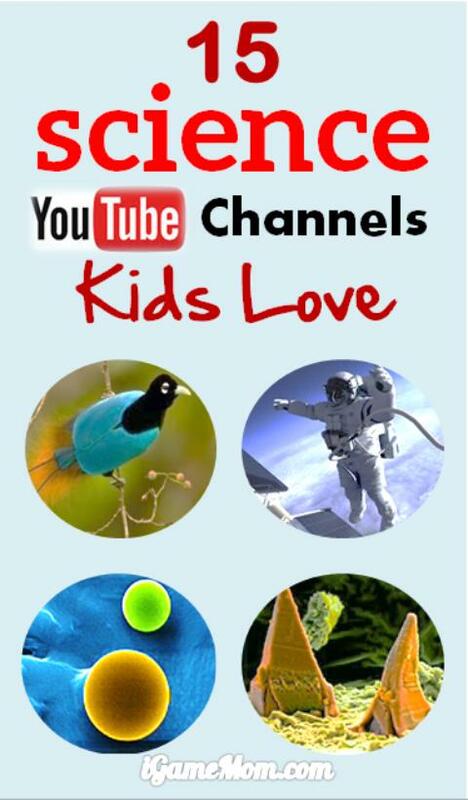 YouTube is a great source of educational materials – especially if you are looking for science and experiments videos. Here are 15+ different YouTube channels specializing in science videos for kids, as collected on the STEM learning site, i-gamemom.com. 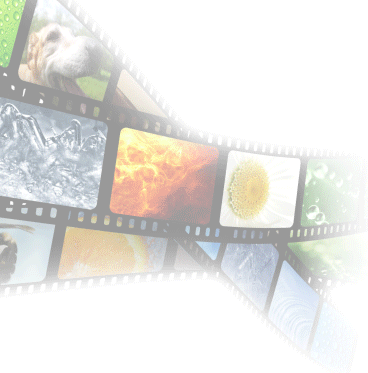 From geology to outer space, animals, hands-on experiments, and more, there are hundreds of videos on these channels covering just about any science topic you can think of. 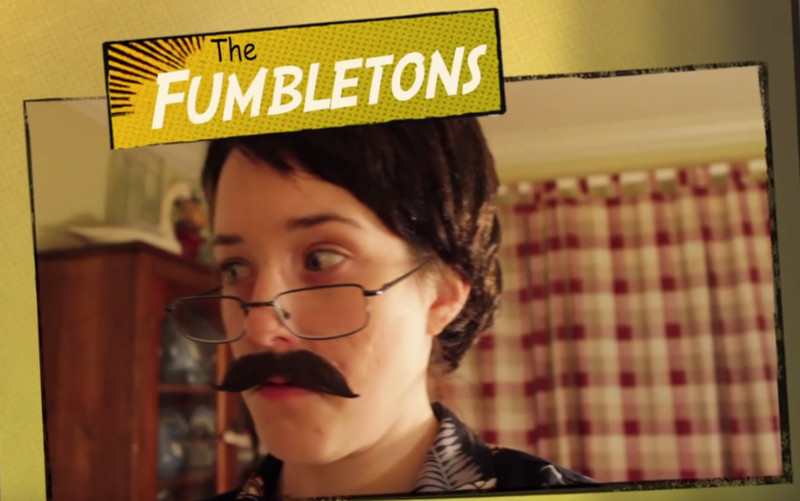 By popular demand, here’s an encore presentation of THE FUMBLETONS videos by Jess Erskine (creator of CrunchyBunny.com). Each short 2-3 minute video offers up a cool (and actually useful!) household tip wrapped up in the adventures of a slightly eccentric family, all played by Jess Erskine. If you haven’t seen these before, you are in for a treat! They just get better and better as you go through them! CLICK HERE to go the the YouTube playlist of all nine episodes!